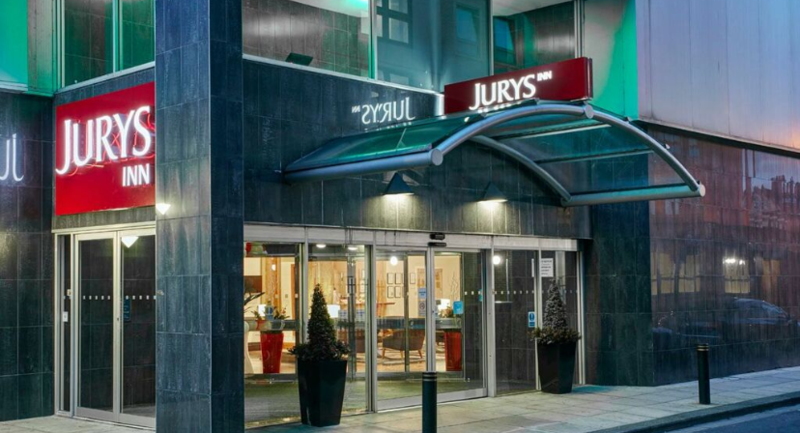 Jurys Inn Middlesbrough is located on Fry Street in the heart of the city, just 0.2 miles from Middlesbrough train station. 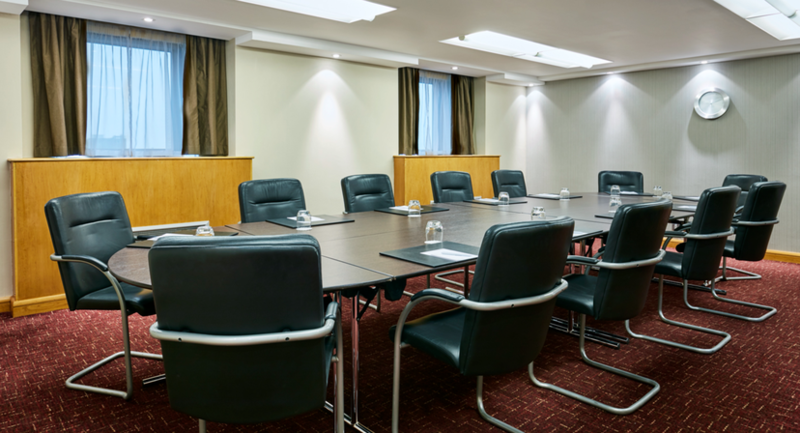 The hotel boasts 67 complimentary parking spaces. 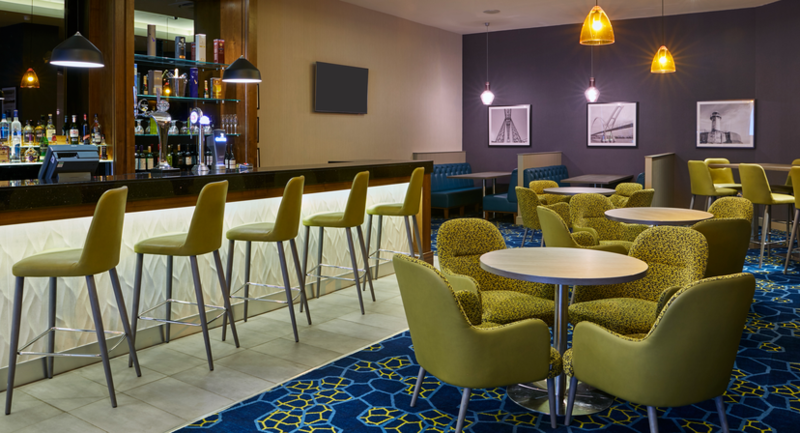 Located within easy-reach of the city’s landmark, the Tees Transporter Bridge, and home of the Middlesbrough Football club, the Riverside Stadium, the hotel is the ideal base for visitors to the city. 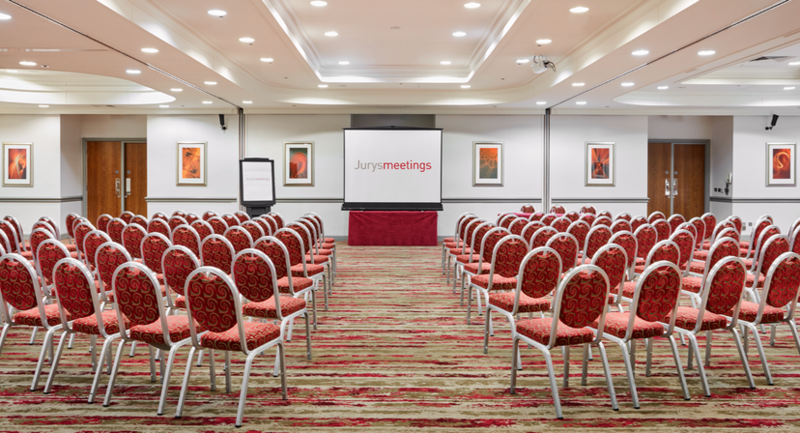 Home to 132 newly-refurbished bedrooms, Jurys Inn Middlesbrough also offers 17 flexible meeting and function rooms, as well as Juvenate Health and Leisure Club with indoor pool, Jacuzzi, fully-equipped gym, steam room and sauna for those looking to unwind after a busy day of work or travel. 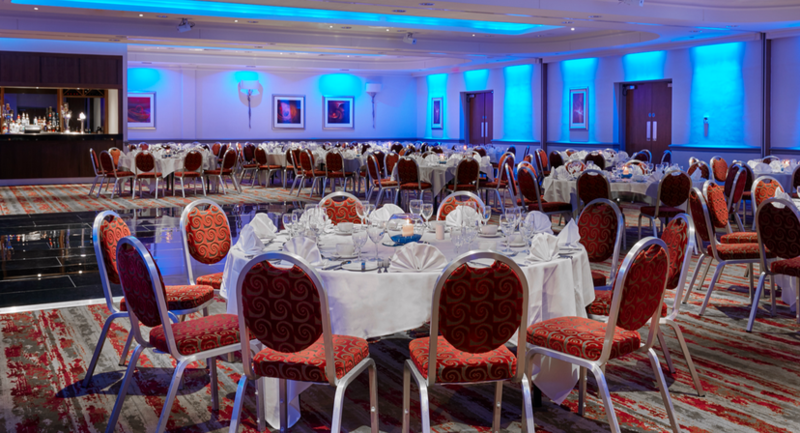 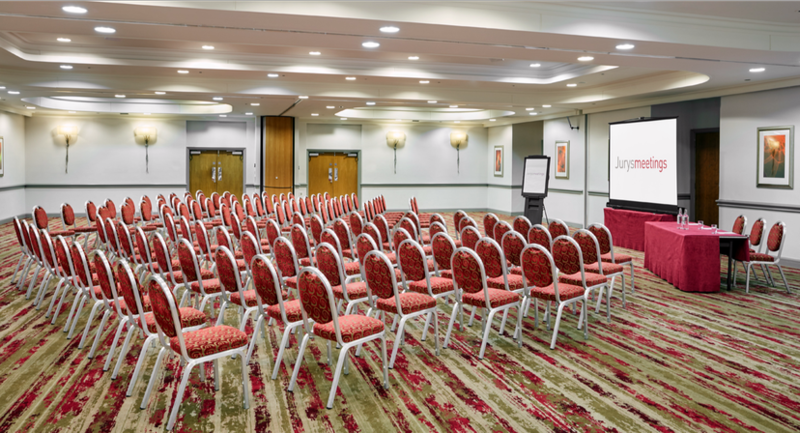 The largest meetings space is The Cleveland Suite, which can accommodate up to 400 delegates, making it the perfect choice for larger conventions or conferences, while the hotel’s smaller meeting rooms offer flexible layouts for workshops and presentations. 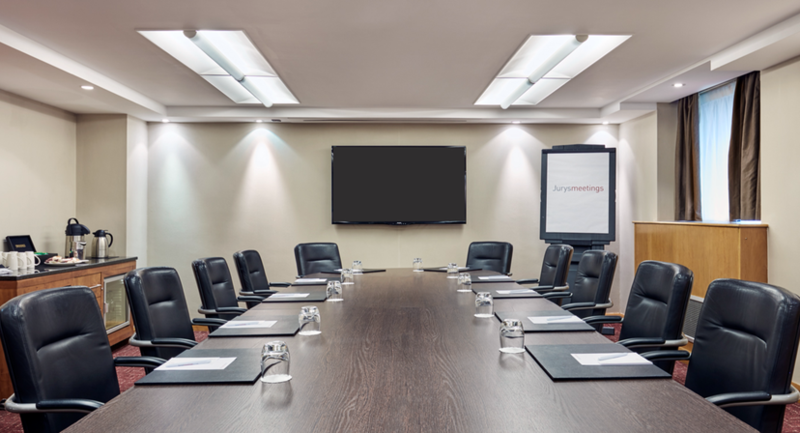 Each meeting room comes fully-equipped with LCD projector and screen, air conditioning and free high-speed WiFi, along with the full support from an experienced team of events staff. 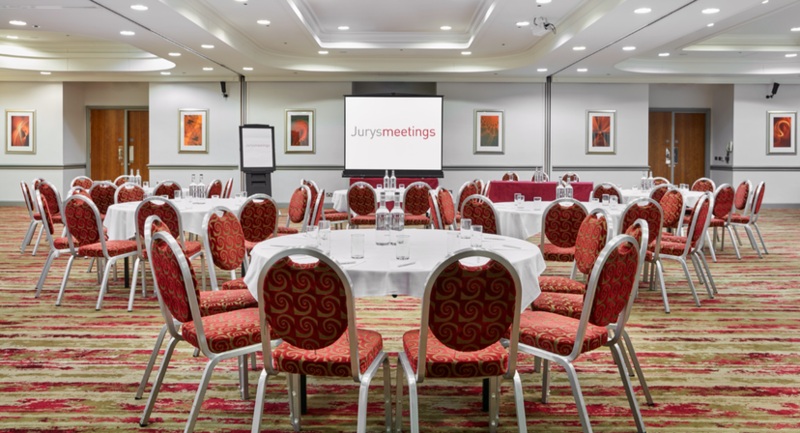 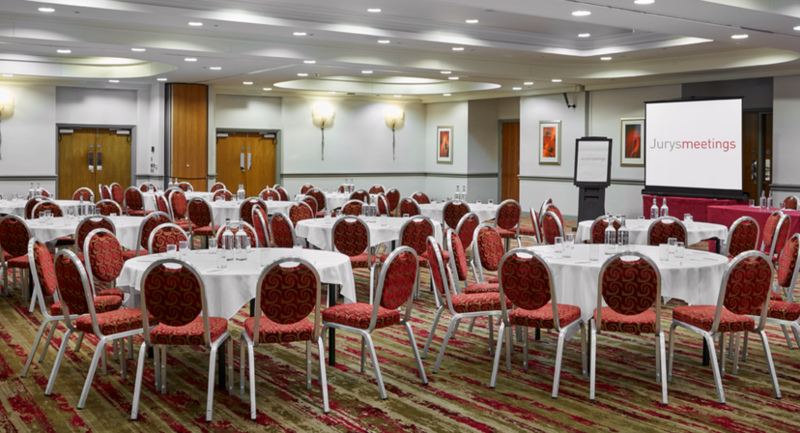 Whether you’re hosting a team meeting, training session, presentation or conference, Jurys Inn Middlesbrough is ready to play the perfect host. 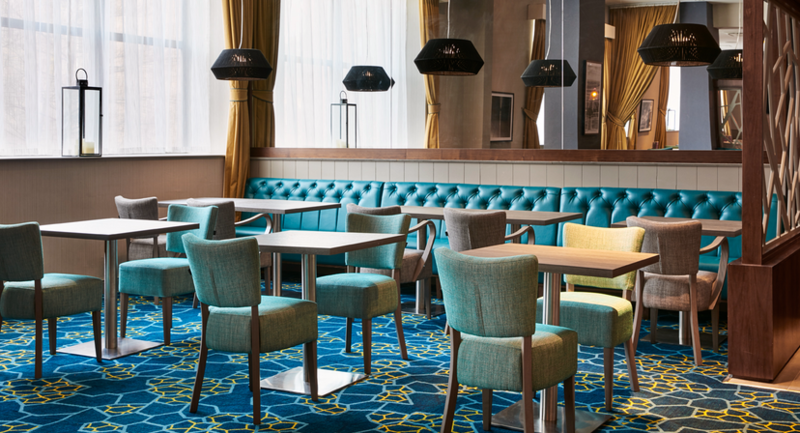 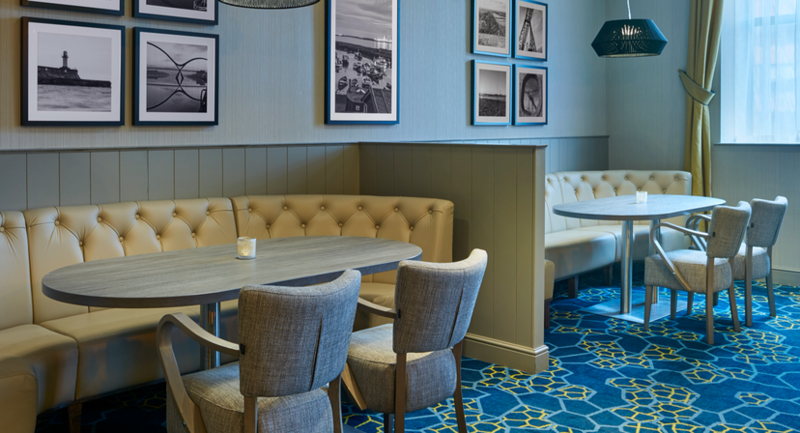 The hotel is also home to the new look ‘Endeavour’ bar and restaurant, so guests can enjoy a filling meal from new menu ‘The Kitchen’ and a refreshing drink. 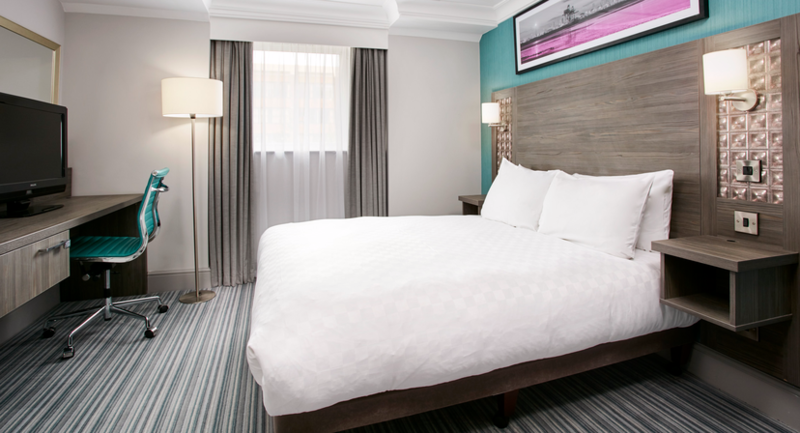 Guests who would prefer to eat from the comfort of their room can avail of the hotel’s 24 hour room service.